Welcome back for another Meet the Team Monday! 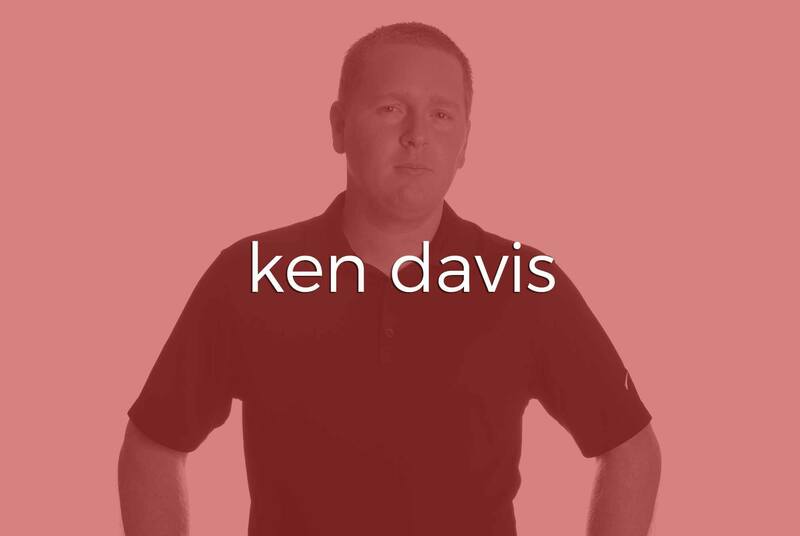 Today, we’re introducing you to Kenneth Davis. Ken is the lead editor for Two Stories Media. You may not meet him while on set for a project, but chances are, he’s working behind-the-scenes to make the final product really wow our clients and viewers! Ken joined Two Stories Media at the start of 2017. 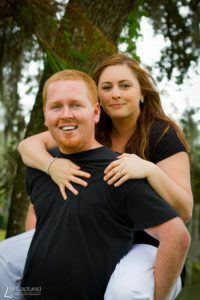 With a focus in Video, Ken received his BFA in Studio Art from the University of South Florida (“Go Bulls!”). Ken married his high school sweetheart and recently celebrated their baby boy’s first birthday. Ken embodies the type A personality, which makes him a perfectionist. He will spend as long as it takes on a project to make it perfect. Ken has worked as a DP and lead Cam Op on numerous Live Events such as MMA, Kickboxing, Football, NCAA, and Pro Wrestling, such as TNA Impact and Paragon Pro Wrestling. 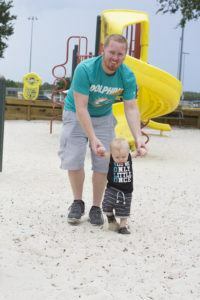 Ken’s favorite sports teams are the Miami Dolphins, Miami Marlins, and the Orlando Magic. Ken feels truly blessed to have such a great family and friends. He began golfing this year and discovered that he has a terrible “right slice” on his drives and it;s making him lose his mind, but he loves the challenges of new hobbies! He also enjoys drawing, building, and painting. Ken’s end goal in life is to make the most positive impact that he can on others, especially his son and wife, and prays to hear, “Well done, good and faithful servant,” from God himself. Favorite project with TSM so far?